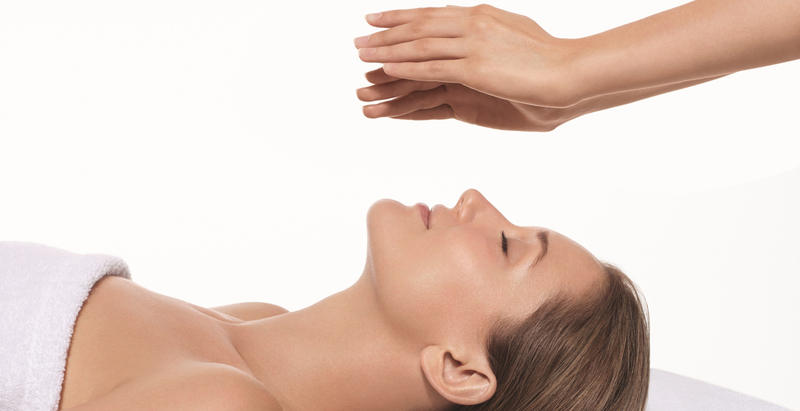 Reverse the daily effects on the skin from external stressors with this facial. The downside of city living includes overexposure to UV light and traffic-related air pollution, which leaves skin at the mercy of brown spots, uneven skin tone, and dullness. 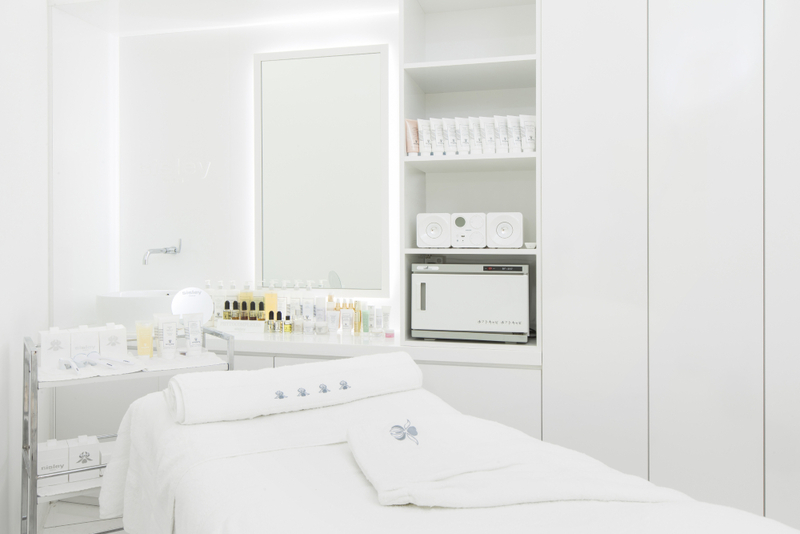 Skin-saving treatments like Sisley’s Lightening Facial are crucial in combating free radicals. Chanelling the advanced technology of Sisley’s Phyto-Blanc range of products, and enriched with high-performance botanical formulas, this facial battles the negative daily effects of external stressors on the complexion. As the leading French beauty brand in phyto-cosmetology, Sisley’s savoir-faire in identifying the active healing property of plants, its biological mechanism with other botanicals, and the effects on specific beauty needs, combines the most powerful plant-based extracts to offer the best cosmetic and skincare solutions. This rescue treatment includes a thorough cleansing of the face, as well as a deep massage of a whitening serum and dark spot corrector to exfoliate skin, reduce blemishes, and lighten the complexion. The creative officer exited the fashion house last year. Heed the call of the sea in a single spritz. The Amal Clooney Award sounds so impressive. King Richard will be based on the life of tennis coach Richard Williams. The designer gets candid about her style ethos, womanhood and breast cancer awareness initiatives.